A history & genealogy cruise is a chance to combine both a top class history & genealogy conference with a relaxing cruise. 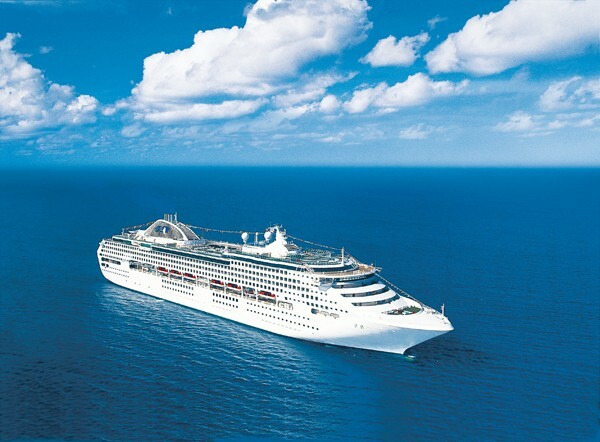 In March 2011 we held our inaugural cruise with around 240 booked. The response to this has been very positive over all. Our next cruise is shaping up to be better. For just a taster check out this video. Cruise update - limited places available! For those who still wish to go on the History & Genealogy Cruise, you'd better make up your mind fast as places are VERY limited. There are only a few cabins left so make your interest known by clicking here.